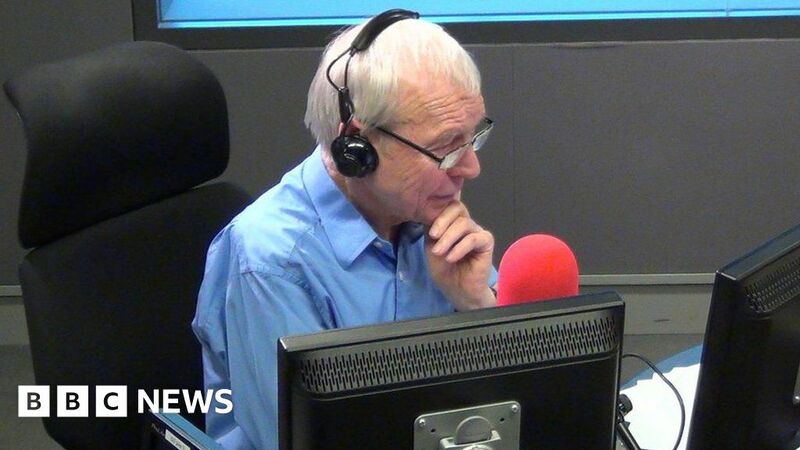 MP Jo Swinson turned the tables on John Humphrys live on air, asking the Today presenter if he had apologised to Carrie Gracie over remarks he made about the gender pay gap. The Lib Dem deputy leader threw in the question at the end of an interview about new rules to prevent sexual harassment at Westminster. Humphrys said he had e-mailed Gracie, who quit as the BBC’s China editor over equal pay, after the recording of an off-air conversation with North America editor Jon Sopel about her case emerged.